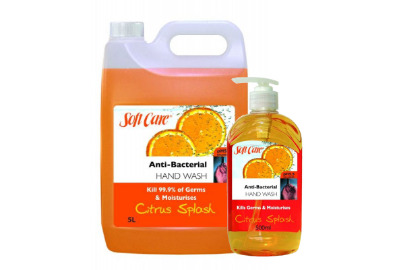 Anti-Bacterial Hand Wash removes a wide range of bacteria to help keep your family healthy. Hypoallergenic and Dermatologically tested -Non Toxic, pH balanced to be gentle on your skin. 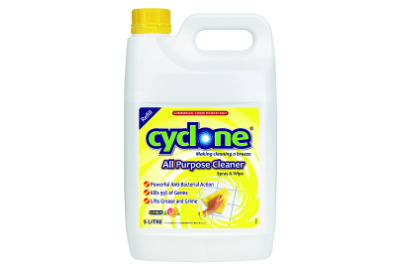 Cyclone Toilet Cleaner actively kills germs and removes difficult stains. 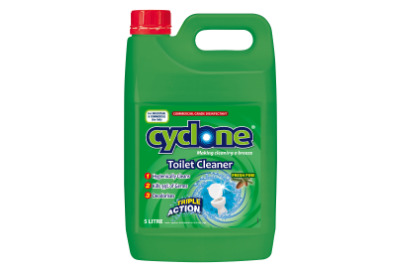 Cyclone provides a commercial grade disinfection to toilets leaving them clean and fresh. Whether they're hiding under your toilet seat or making a meal of your chopping board, 1,000s of germs are invading your home every day. So now it's time to get tough and stop those nasties in their tracks with the super-powerful cleaning agents from Domestos. 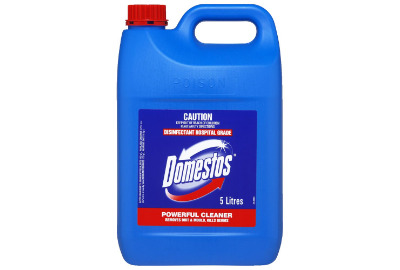 Domestos is a powerful disinfectant cleaner which is an absolute must for guaranteed, long-term household hygiene. 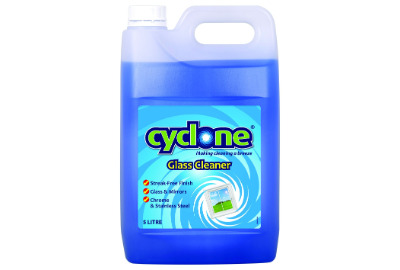 The thick bleach clings to surfaces, giving unbeatable hygienic protection for your home. It's a tough job, but someone has to do it. One scoop of Drive 2x concentrate is all you need to remove dirt, stains and odours, The Drive revolutionary 2x concentrated formulation means just one small scoop will give you the result you expect from Drive. Used for front loader washing machines. A special formulation enriched with vitamin E to gently & thoroughly clean your skin without stripping essential moisture. 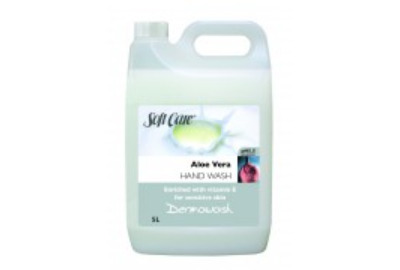 Washing your hands with Soft Care Dermawash Aloe Vera Hand Wash leaves your skin soft, fresh and moisturised. Hypoallergenic & Dermatologically tested - Non Toxic, pH balanced to be gentle on your skin. 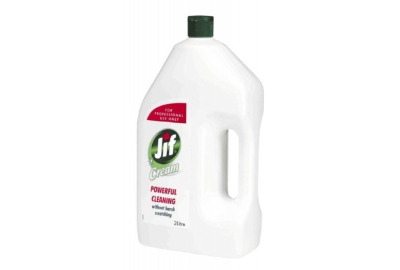 When you have a cleaning task on your mind, whether it?s in the Kitchen, Bathroom, BBQ or Windows, reach for Jif. 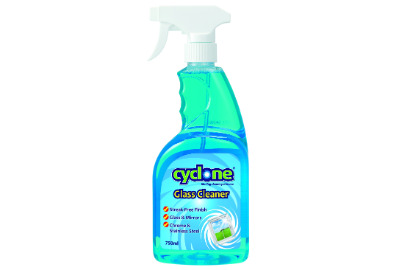 The innovative formulas make it easier to get that perfect clean. 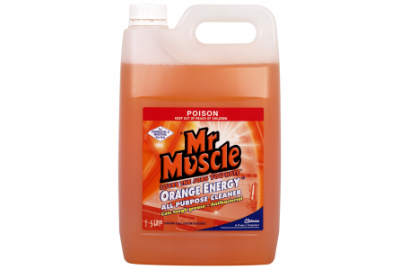 Formula uses orange oil from orange peel - a powerful degreaser, combined with cleaning agents to cut through grease and grime easily and effectively on most hard surfaces. 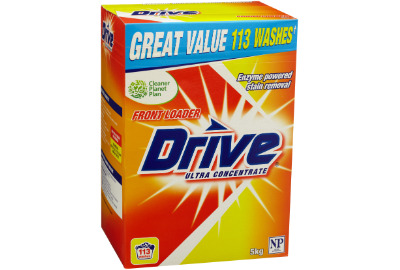 Remove tough stains from clothes with the Omo Active Clean 8kg Front & Top Loader Washing Powder. 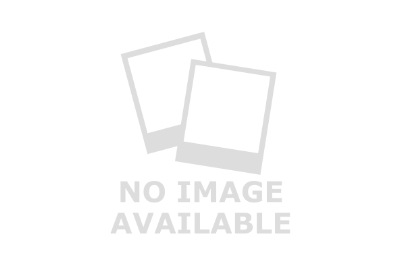 Worry no more about added cost and the hassle of switching laundry powders per machine, as the Omo Active Clean is suitable for both front and top loader washers.